During this Celebrations Kimberbell event, receive a Kimberbell project bag, fabric kit with Kimberbellishments, plus step by step instructions, and a project CD. 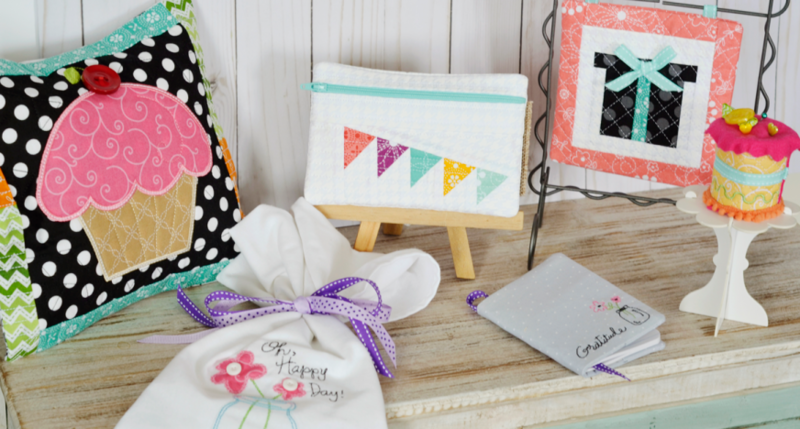 Turn an ordinary afternoon into a celebration with six exclusive event projects you can make in just two days! Improve your embroidery skills--learn new techniques. Lunch will be provided both days.